Spacious 2 bedroom property. Would suit an investor or first time buyer. 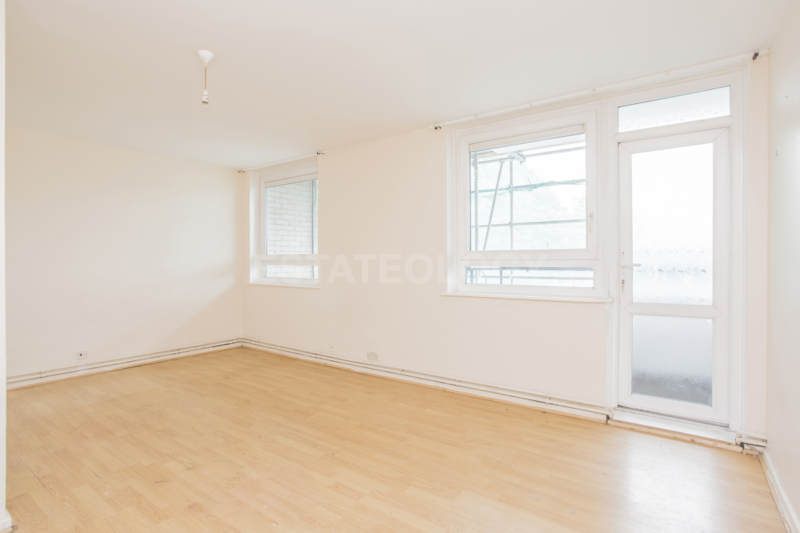 With great potential, the flat is centrally located to several train stations and close to local amenities. Priced to sell, we expect lots of interest in this property. Call us now. 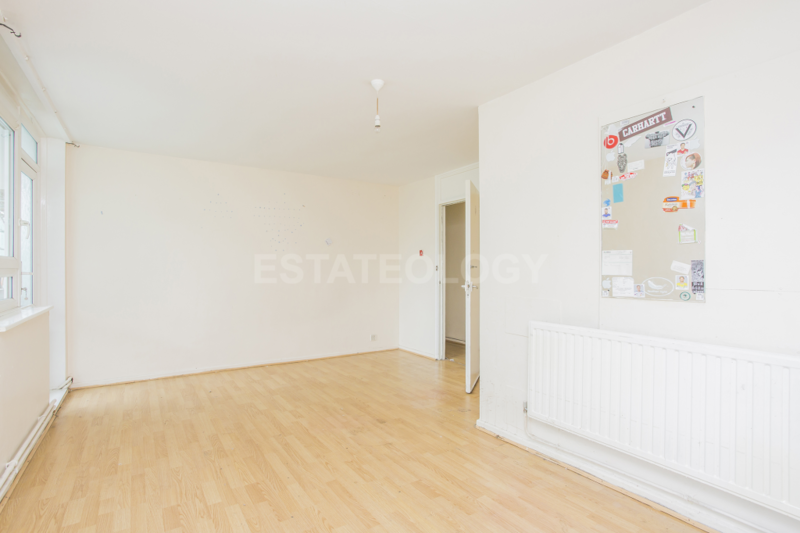 This spacious 2 bedroom second floor flat would suit an investor or a first time buyer keen to shape their home. 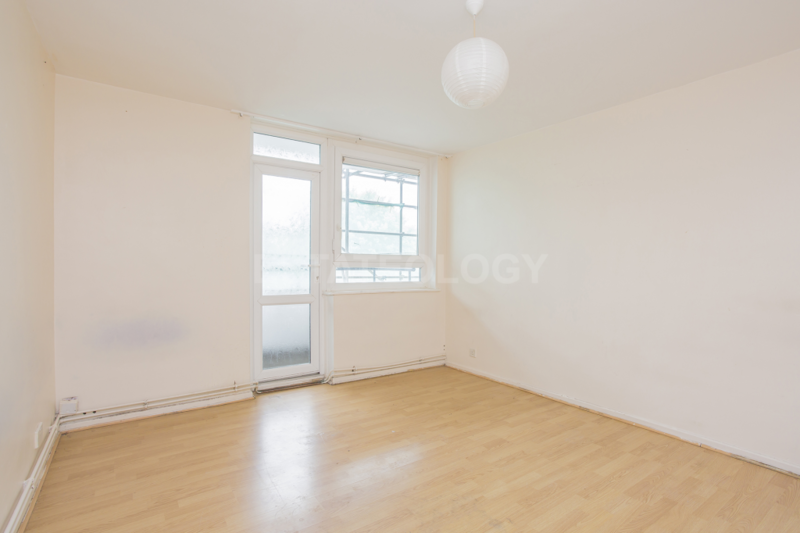 Fully double glazed with wood laminate flooring throughout, both bedrooms are double in size. The kitchen is large enough to dine in. With a large reception, there is potential to add a third bedroom. The property allows for an abundance of light and has an airy feel. 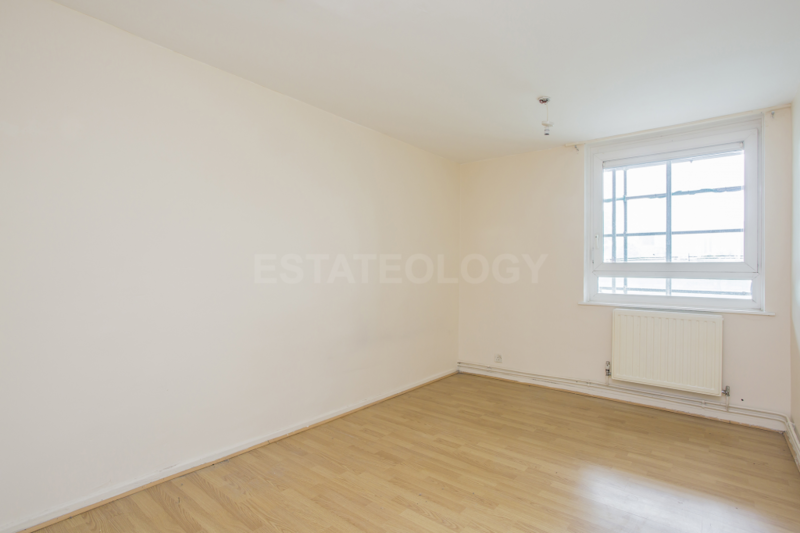 Centrally located, it is within walking distance of Whitechapel, Bethnal Green, and Shoreditch High Street train stations. 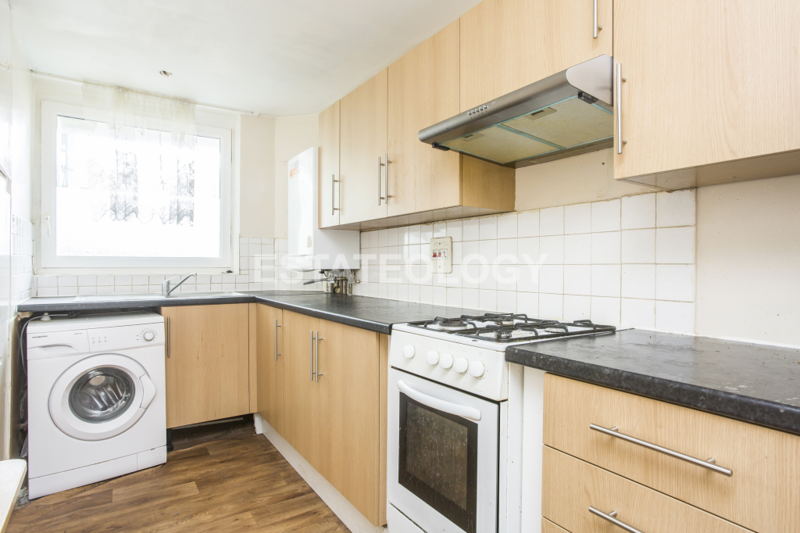 With excellent transport links, it also has good access to local amenities. This property has fantastic potential and is priced to sell. Lots of interest is expected so call us immediately. Entry via 2nd floor front door with stair and lift access. Wood laminate flooring, in-built storage cupboard. Front aspect. Gas cooker with extractor fan. Various eye and low level units. Space for washing machine, fridge, boiler and dining table. Double glazed window, single radiator, and various power sockets. Vinyl flooring with partially tiled walls. Front aspect. 3 piece suite. Sink with individual hot and cold taps with chrome finish. Low level flush. 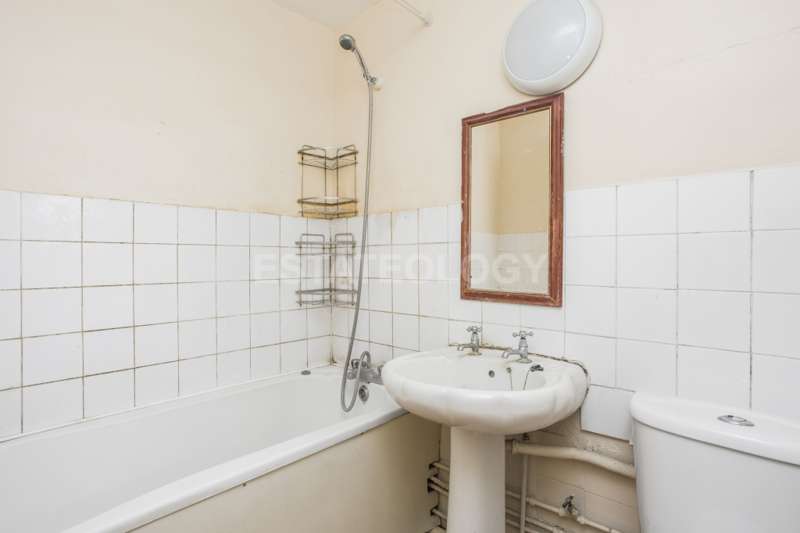 Bath with shower head, wood laminate flooring, partially tiled walls, single radiator, double glazed window. Double bedroom. Wood laminate flooring. Various powers sockets, radiator, double glazed window with door leading to balcony. Views of the Gherkin Building. Double bedroom. Wood laminate flooring. Various powers sockets, small double radiator, double glazed window. Spacious with wood laminate flooring. Wood laminate flooring. Various powers sockets and TV aerial, radiator, two double glazed window with door leading to balcony. Views of the Gherkin Building.